The Republican Party of Florida (RPOF) unveiled two TV spots on Thursday, going to bat for former U.S. Rep. Ron DeSantis, R-Fla., the GOP’s gubernatorial candidate in the Sunshine State. The new ads offer something of an introduction to DeSanits and his platform. 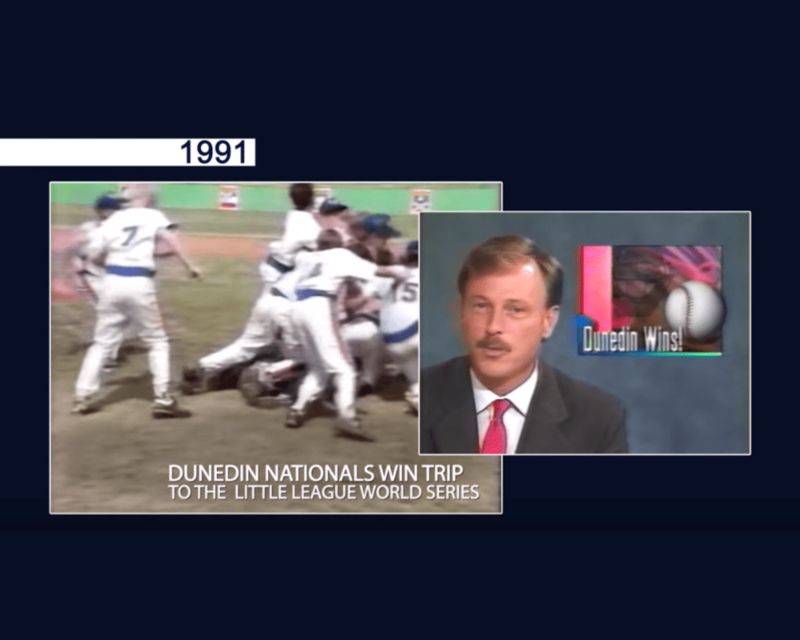 The ads–one in English and another in Spanish–showcase DeSantis being part of the 1991 Dunedin Little League team which played in the Little League World Series. DeSantis later played for the Yale baseball team. The ads start running on Friday for 10 days with the RPOF putting more than $4 million into the TV spots. DeSantis is in a close race against Tallahassee Mayor Andrew Gillum who won the Democratic primary at the end of last month. Gillum’s campaign has the financial edge over DeSantis and has also launched a new TV spot this week. Gillum’s new TV ad focuses on his background, including the lessons he learned from his grandmother. The Gillum campaign put at least $1 million behind their new TV spot which is being shown on network TV and cable stations across the Sunshine State and online. Polls show a close race between the two candidates with most of them showing the contest is within the margin of error and very few undecided voters.